Nick Gill, executive creative director at Bartle Bogle Hegarty, is stepping down after almost ten years to become the creative lead on the Tesco and Barclays accounts. 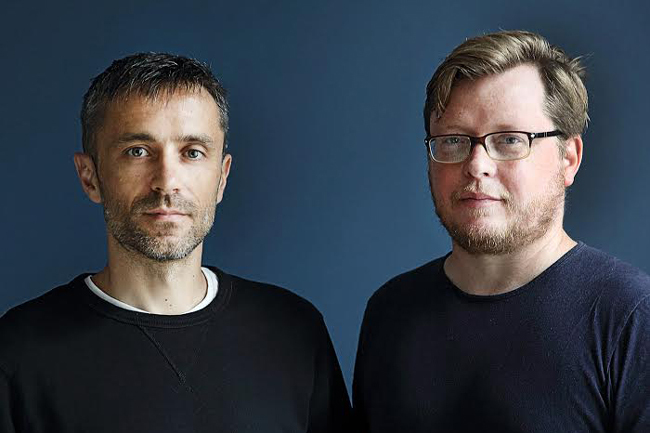 Deputy executive directors Ian Heartfield and Anthony Austin will take over as joint executive creative directors. Gill’s job title will be creative. BBH said the move will allow Gill the "opportunity to write more work himself" as well as focus more on creative directing. He will also continue to coach creatives. He left Wieden & Kennedy in 1998 as a joint creative director to become a copywriter at BBH. Gill rose through the ranks to become executive creative director in 2008, replacing John O'Keeffe, WPP's worldwide creative director. During Gill’s time as executive creative director, BBH won several accolades including Campaign’s Agency of the Year in 2011 and 2012. Heartfield joined BBH in 2010 as creative director and has worked across the Absolut, Uber, St John Ambulance and Audi accounts. He created "Birth" for Audi, which won a Gold Lion at Cannes. Before BBH, he worked as a copywriter at a number of shops including Abbott Mead Vickers BBDO, Fallon London, and Ogilvy & Mather. Austin left Mother for BBH in 2015 to launch Black Sheep Studios, the production and entertainment division. He became deputy executive creative director in August last year and won a Bafta and a Cannes gold Lion this year for Home, a short film about the refugee crisis. They all continue to report to Pelle Sjoenell, worldwide chief creative officer. Gill said: "Making this decision has been very easy, because I have such affection and admiration for my two worthy successors. Ant and Ian are very different people, they bring very different skills to the table. But they are totally aligned in their ambition for BBH, and they complement each other brilliantly."